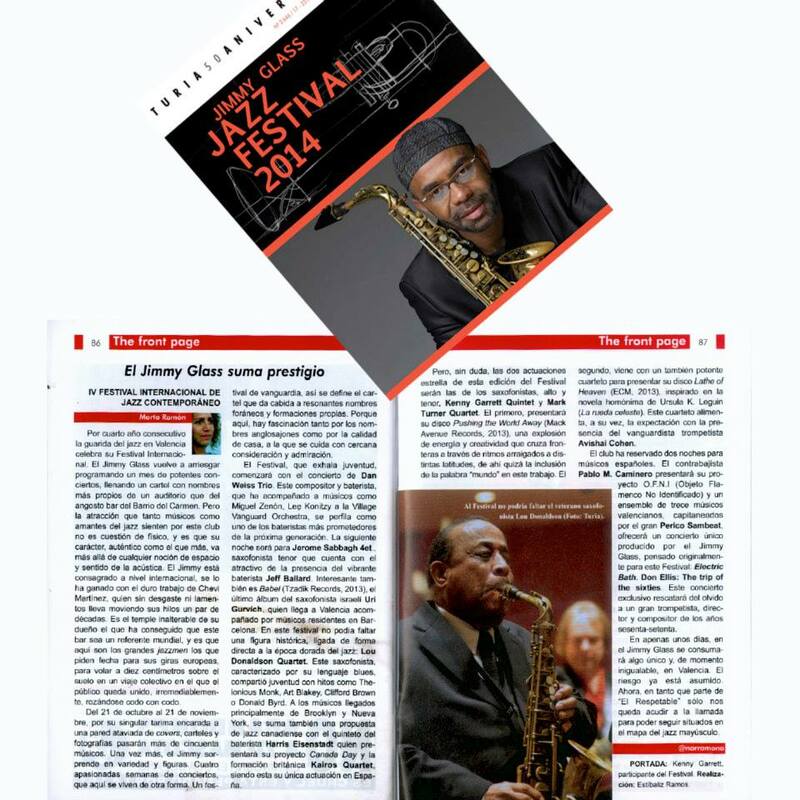 “Jimmy Glass, the jazz ambience par excellence of Valencia nightlife”. 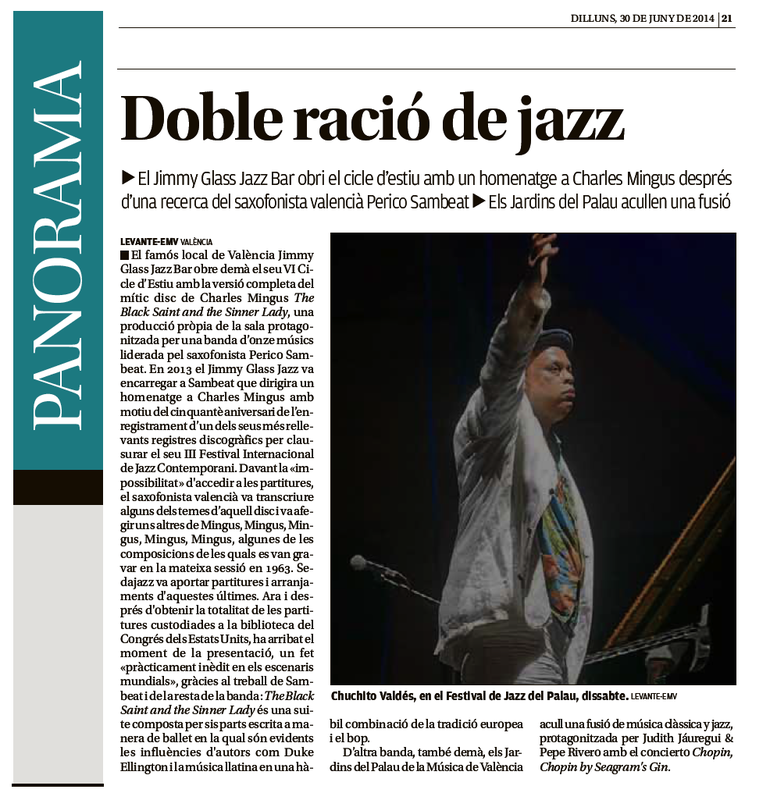 Jorge García / Cuadernos de Jazz, Nov-Dec, 2001. “It is time to recognize the importance of this club. 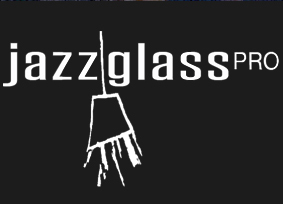 With Perdido gone for over 10 years, Jimmy Glass has kept the jazz flame burning. Congratulations.” Federico García Herráiz / Cartelera Turia, 20.04.06. 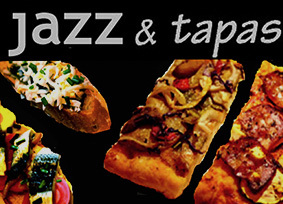 “Jazz sounds best to me is in Jimmy Glass Jazz Club. 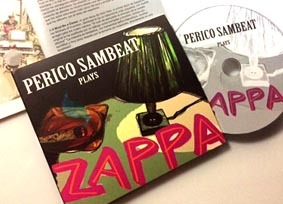 The truth is I like to play everywhere, but certain small venues that have some history are more inspiring and moving for me.” Perico Sambeat interview/ Las Provincias, 02.04.07. 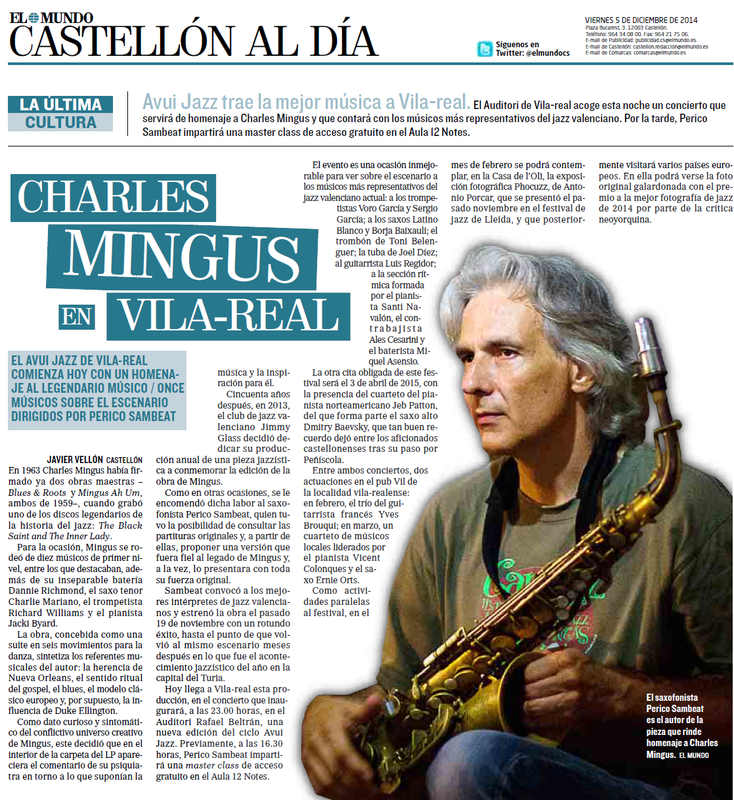 “In addition to the festivals, clubs scattered around the country have contributed to sustaining the jazz industry in Spain. 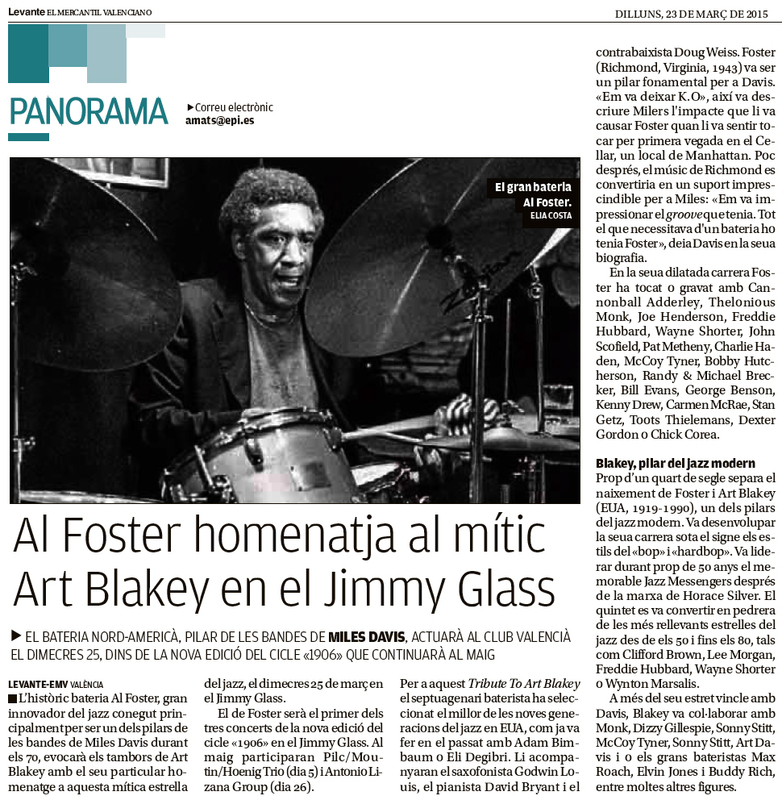 For 22 years, Valencia has boasted its own jazz centre in Jimmy Glass. 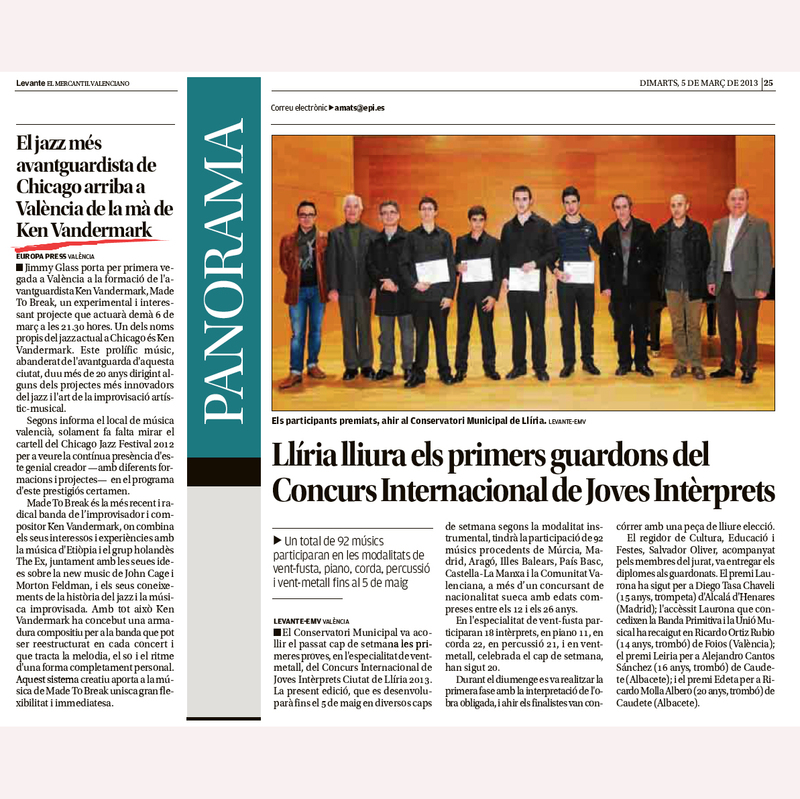 “‘The key is in the programming,’ remarks Chevi Martínez, owner of the club. ‘By taking great care in selecting the musicians we present and bringing in international artists, the renown and results come in time. Pat Martino, Al Foster and Mark Turner have all played here…’”, Javier Yuste, El Cultural, 28.11.13. 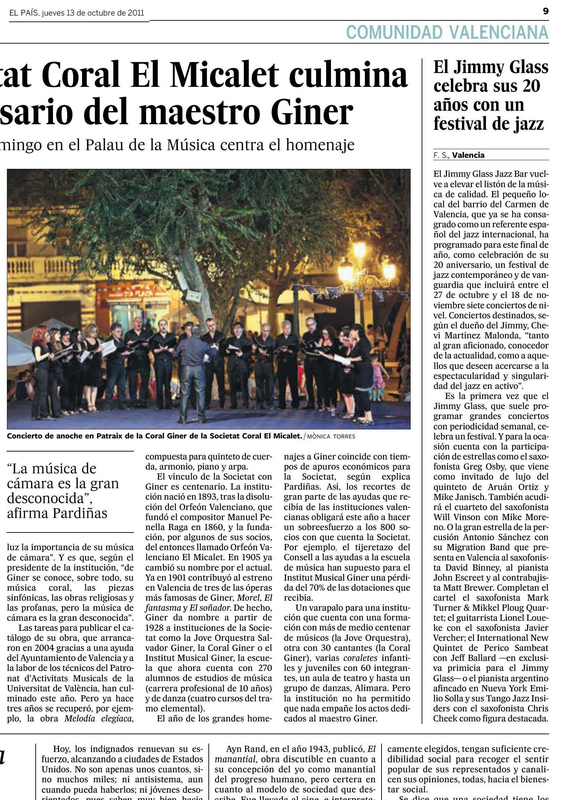 “It’s impressive enough that a concert venue can survive for two decades in Valencia, but the fact that a club has done it by specializing in a music style outside the commercial mainstream like jazz requires us to celebrate a milestone that borders on the miraculous. So it’s time to celebrate. 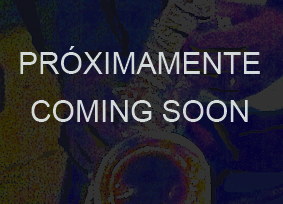 And that is exactly what the people behind Jimmy Glass will do from the end of October to mid-November, with a cycle of concerts blending international and local artists to pay tribute to contemporary music”, Las Provincias, 12.10.11. 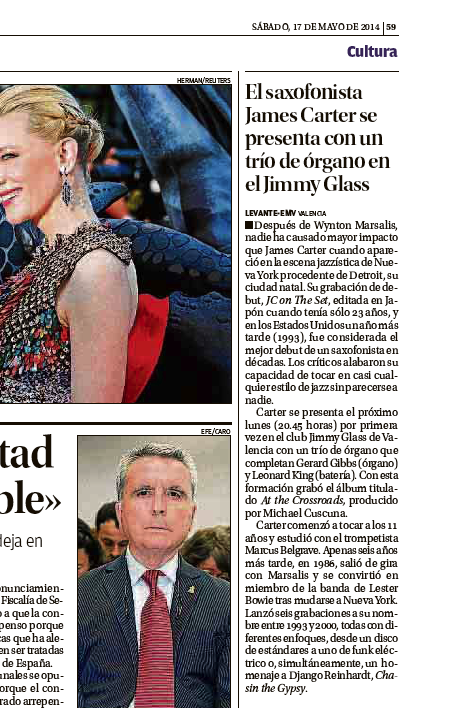 “(…) Jimmy Glass, the club celebrating its 20th anniversary this year, has become one of the leading jazz venuesin Europe”, El País, 23.11.13. 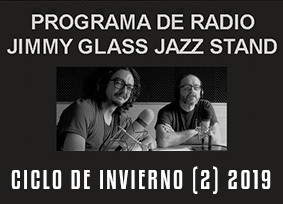 “Jimmy Glass is celebrating Christmas in its own style, namely with the best in live jazz.” Qué y Dónde, 07.10.05. 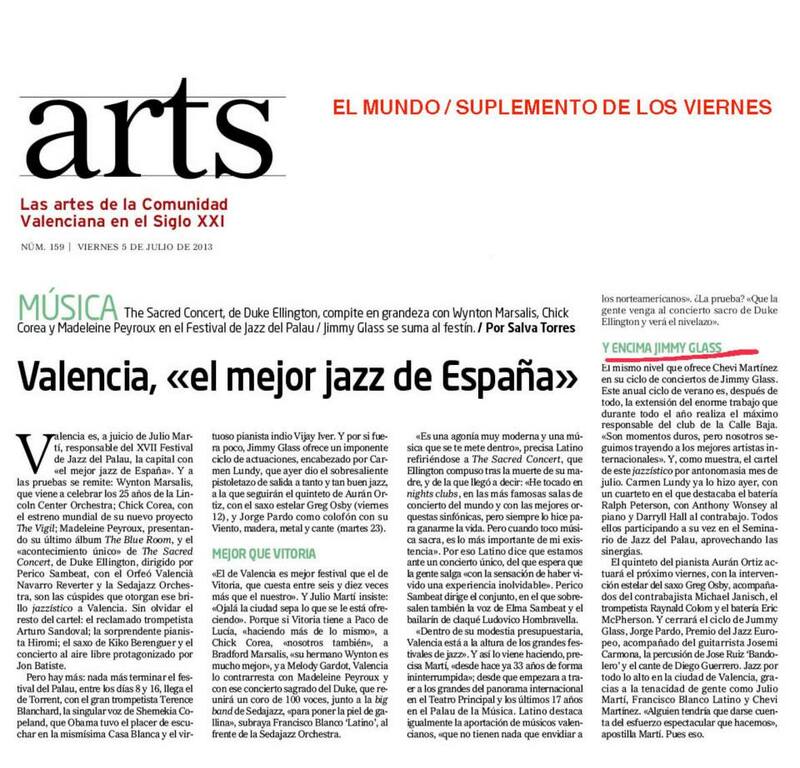 ” (…) the renowned club, the focal point of jazz in Valencia, is doing everything in its power to raise its already high standard even higher”, Juanma Játiva / El País, 18.09.11. “It is undoubtedly the club in Valencia that musicians love most, a place where they are always received with great enthusiasm, and one of the leading venues in all of Spain. Seeing touring musicians along with up-and-coming local talents is the norm. Excellent offer of cocktails. Jorge García/ Cuadernos de Jazz. “The second half (of the Spanish national football team’s game in the World Cup quarter-finals) was starting in Capetown. The city was living and breathing football. All the bars were full of fans glued to the TV screen. All except one. It was packed and full of expectations, too, but over what a young bassist named Linda Oh and her trio were going to play (…). 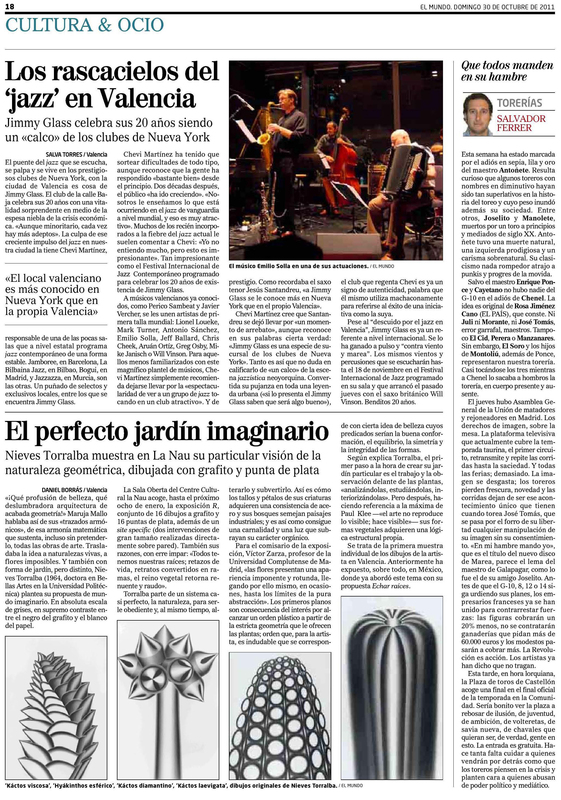 An interesting session when everyone discovered a promising new talent (…) along the lines of other groups like the Bad Plus and Brad Mehldau.”Carles Barceló, review of concert by Linda Oh, Ambrose Akinmusire and Nasheet Waits/ Levante EMV, 02.07.10.